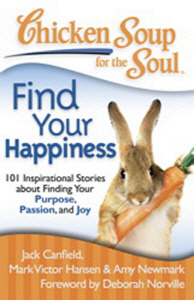 was published in the book Chicken Soup for theSoul: Find Your Happiness. Many thanks to “Inside Edition” and to Deborah Norville, for your amazing hospitality! They will let us know when this will be aired! 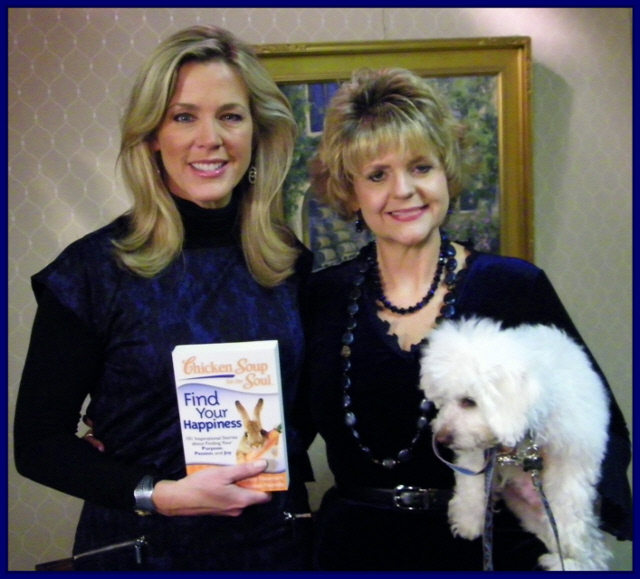 Two time Emmy Award Winner, Deborah Norville, wrote the inspirational forward for the book! 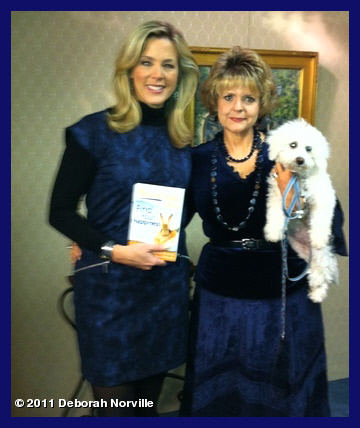 Deborah Norville and I, after Inside Edition taped our interview. 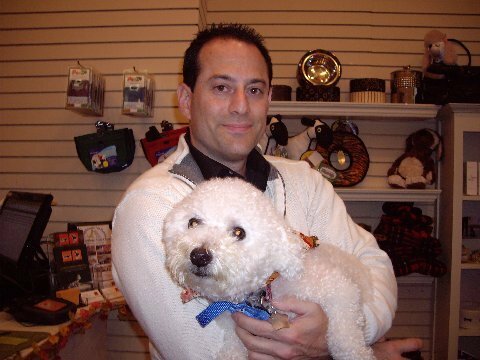 I’m holding “Jacque” one our recently adopted puppies. 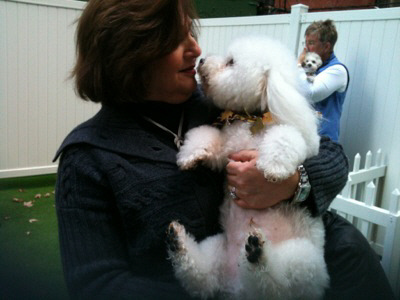 Jacque’s new Mom, Susan St. Pierre, brought him into NYC from Milford CT. on the train. 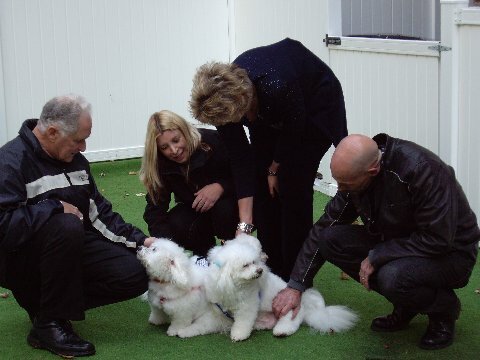 Inside Edition then sent a limo to bring them into the studio in NYC! inside and out. Just as real as they come. I enjoyed my time with her, so very much! 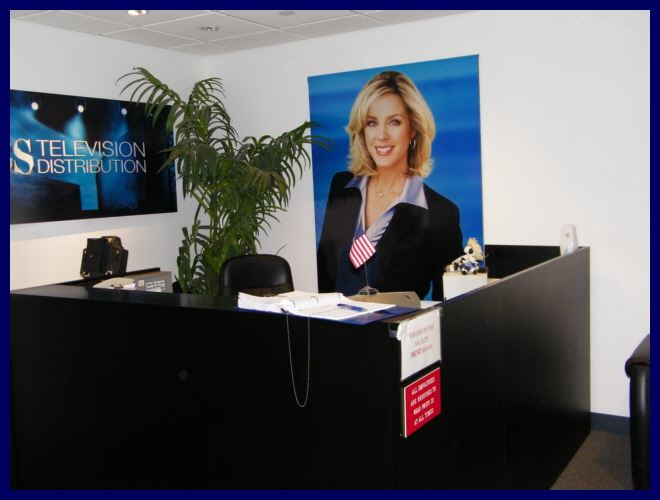 The lobby of the Inside Edition studio. They just could not have been more lovely to us. 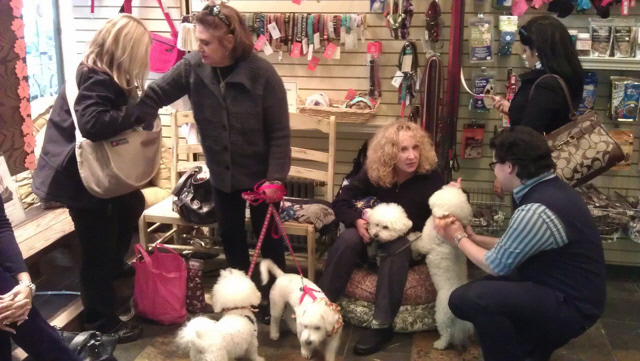 In between filming at SPOT Doggy Day Car on the Upper West Side of NYC, the next day. 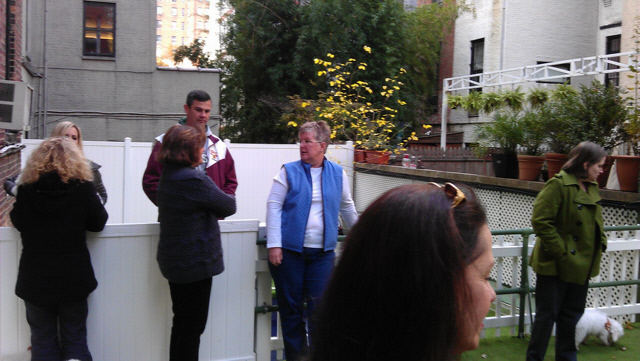 The doggy day care where we filmed on Friday. They were just wonderful to us as well! 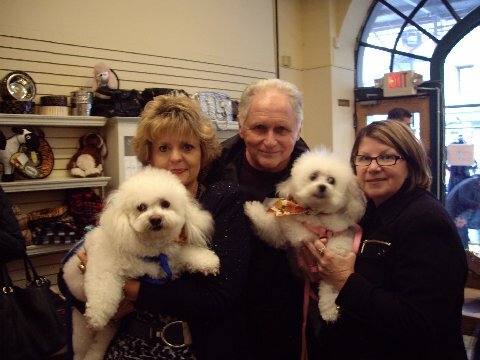 Small Pawsers gather, waiting for the filming to begin on Friday, November 10, 2011. Lou Bertolino and Bailey, who is up for adoption! National Team Leader Joanne Raus with Fox and Friends Celebrity “Boris” Berger. 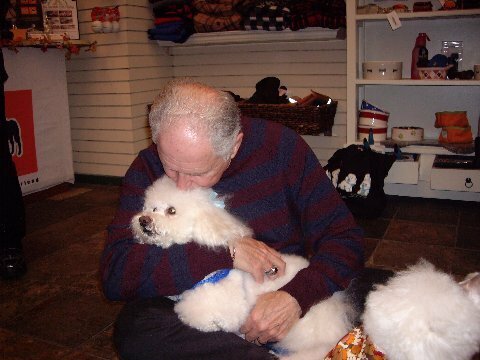 Bo Howell and “Chandler” a puppy mill rescue from Oklahoma. 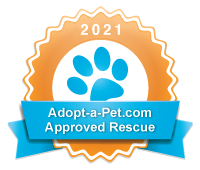 Bonnie Ferguson and I rescued him from a shelter in Stillwater, OK.
Robin holding “Chandler”, Bo and Phyllis Howell, holding “Meg”. with her Gabriel (on floor) and Rosie, in her arms. Bo Howell, Jody Ferraro, Robin Pressnall ( standing with microphone battery pack lump on back, HA! ) and Steve Ferraro. “Chandler” and “Meg” Howell, and “Stanley” Ferraro fill in the middle! 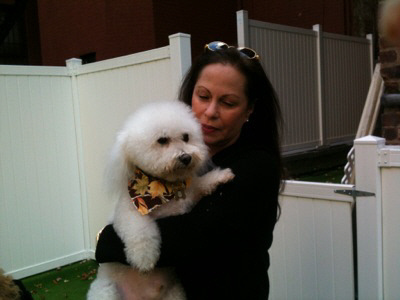 famous Manhattan Bichon, “Boris” Berger. by Jack Canfield, Mark Victor Hansen and Amy Newmark. “Chicken Soup for the Soul” series. Robin will sign each book. Profits from sales will go to Small Paws Rescue and the rescued Bichons! Please, allow 2 weeks for delivery.